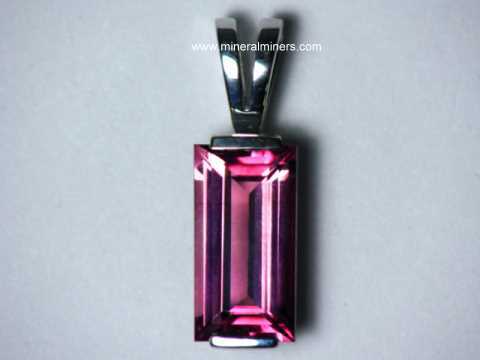 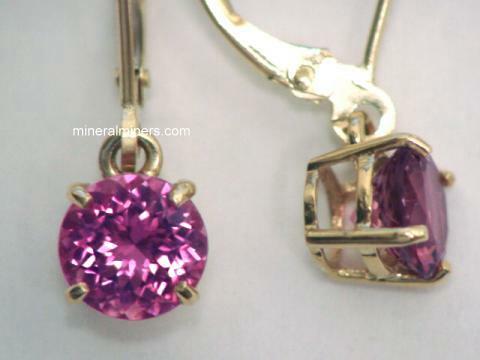 Try our Natural Watermelon Tourmaline Jewelry Satisfaction Guarantee - compare our prices and our superior quality. 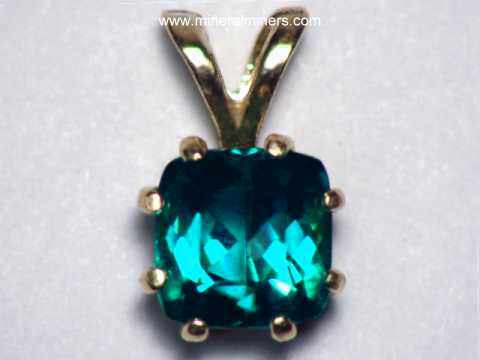 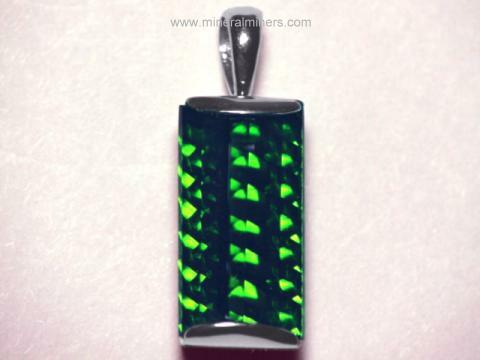 Click on any genuine watermelon tourmaline jewelry image below to enlarge it. 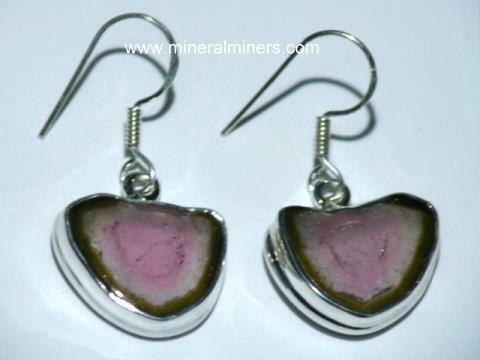 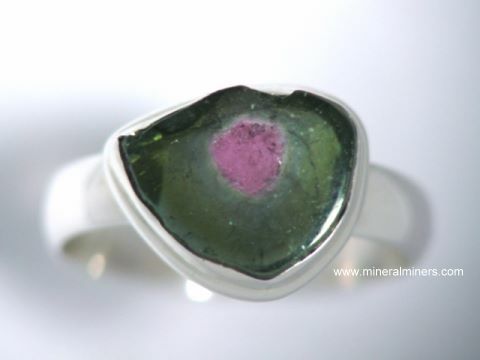 Our Watermelon Tourmaline Jewelry is all 100% Natural Color! 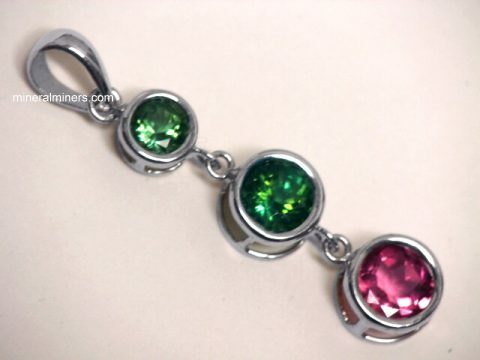 Tourmaline jewelry items are a traditional birthstone gift for October birthdays. 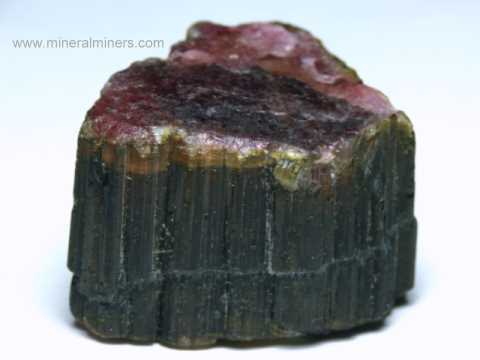 We have a large selection of natural tourmaline jewelry items available in all of the natural tourmaline colors. 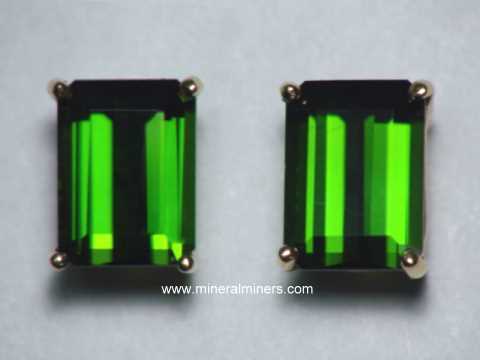 Each of our watermelon tourmaline jewelry designs is set with a natural color untreated watermelon tourmaline gemstone that was sawn and polished from a genuine watermelon tourmaline crystal mined in Brazil. 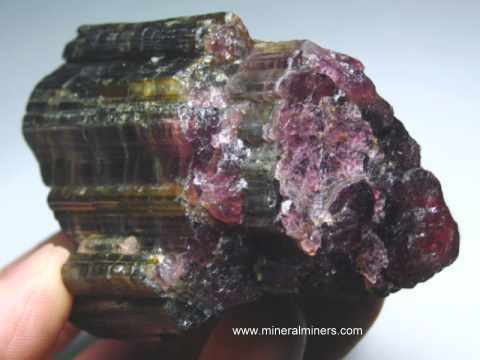 Here at mineralminers.com, we do not have any lab-created tourmalines, and we do not have any diffusion treated or heat treated tourmalines! 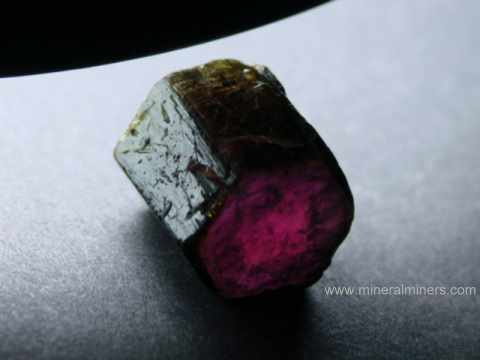 We specialize in genuine natural color watermelon tourmaline gems, crystals, and jewelry. 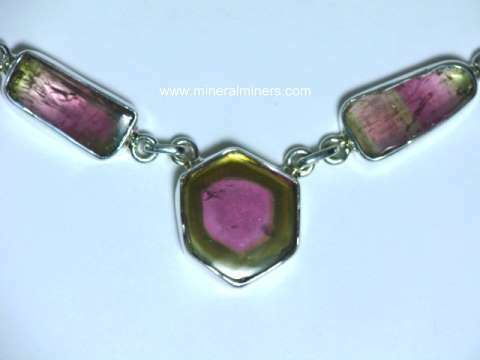 Our watermelon tourmaline jewelry items are set in solid 14k gold and in pure sterling silver pendants, bracelets and necklaces. 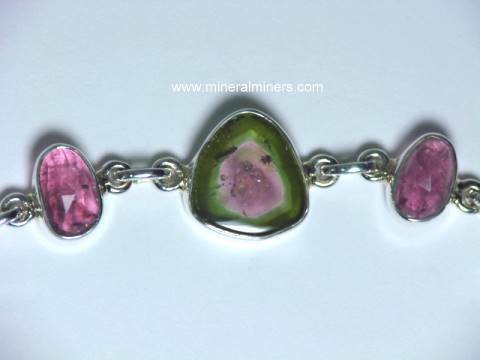 To see more Watermelon Tourmaline photos, just follow any linked image shown below. 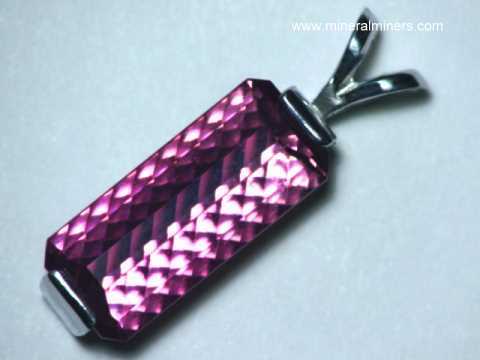 Would you like us to inform you when we add more natural watermelon tourmaline jewelry pendants, bracelets and earrings on this page? 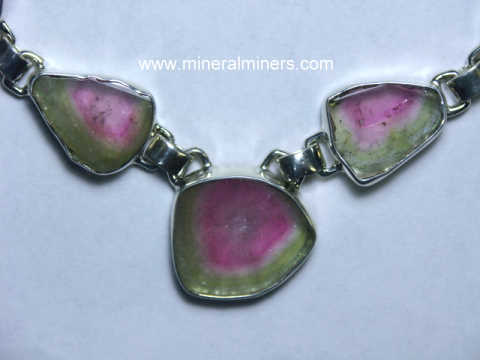 We do have more natural watermelon tourmaline jewelry items in stock, so be sure to let us know if you have any watermelon tourmaline jewelry special requests.